If you’ve been wondering exactly where all the flying cars are and why we are not quite living in a Jetsons-style world, things could be changing a little faster than you realize. The idea of air taxis and transportation drones is no longer just a far-fetched science fiction idea. It is closer than it has ever been, and for this reason, there are some developers who are creating luxury towers that have their own landing pads for these types of vehicles. What Luxury Towers Will Have These Docks? Of course, currently, these will be for the wealthiest of individuals, and there will soon be three new luxury properties with these flying car docs on the penthouses of the towers. One of the buildings, the Paramount Ventures Worldcenter is currently 80% sold and will be finished in 2019. This building will have a dock for personal transport drones for Uber and Airbus. These will be on top of the tower, which will be 60 stories high. The flying transports can then drop off and pick up residents at the dock. 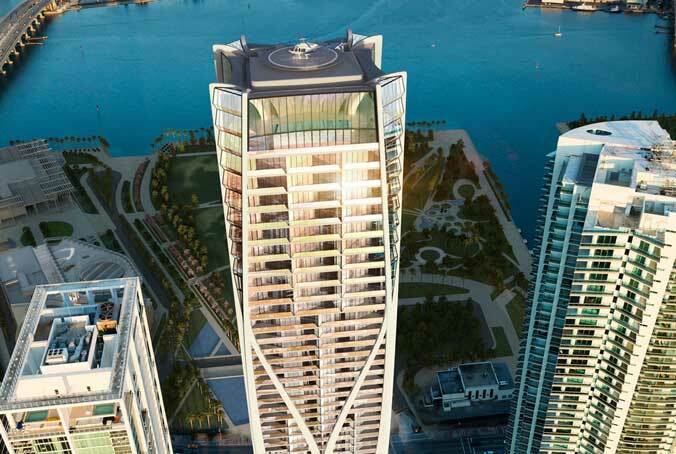 Another one of the buildings that will have a dock is the Ritz Carlton Residences in Miami Beach. This building, which is also scheduled to open in 2019, will have a different type of dock. It will have a floating helipad on the oceanfront that will be capable of landing helicopters, as well as jets. The landing pad is for residents who have or take helicopters or private jets. When the personal transportation drones do become available, it should be able to accommodate those, as well. One Thousand Museum is the third building in the Miami area that will have a rooftop helipad. This tower, which will have 62 stories, is nearly complete. It will also be the first residential building in Miami that will have a private rooftop helipad, which is also an observation deck. We’ve all had dreams about flying cars, and many have been lamenting about where they are. 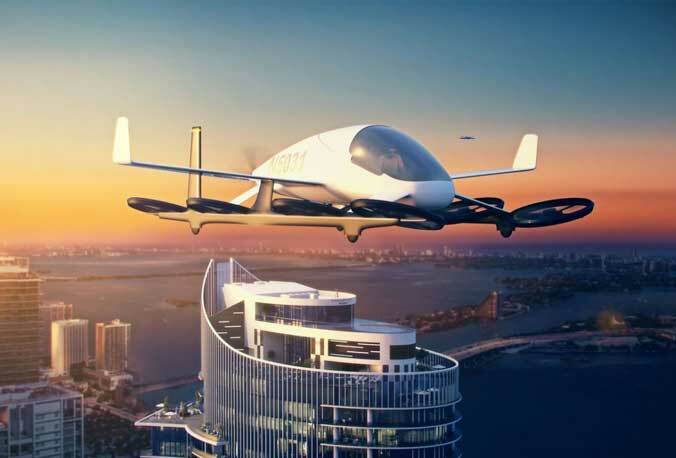 Given the fact that so many luxury buildings are adding options for not only helicopters, but also personal transportation drones, it seems that they might truly be just around the corner. It will be interesting to see just how long it takes for other towers, including those that are not catering only to extremely rich individuals, to start adding landing pads and docks of their own.